It’s the holiday season, so let the gift-giving commence! How long is your gift list? If it looks anything like mine, then you understand the struggle of trying to stay on budget while fulfilling your lengthy list. Every year, I try to stretch my dollars even further, and there’s no place to help me do this better than (you guessed it) Dollar Tree! 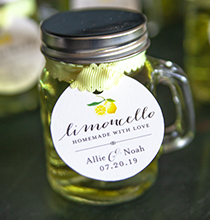 With their huge selection of frugal and festive $1 items, I created two different types of gifts that any recipient would love. The best part? Each gift cost me $6 or less! Both gift ideas are versatile enough for large groups like coworkers, teachers, neighbors, and service people (such as mail person or dog groomer), but thoughtful enough for friends and family, too! Make your holidays even sweeter by giving Sips of the Season! 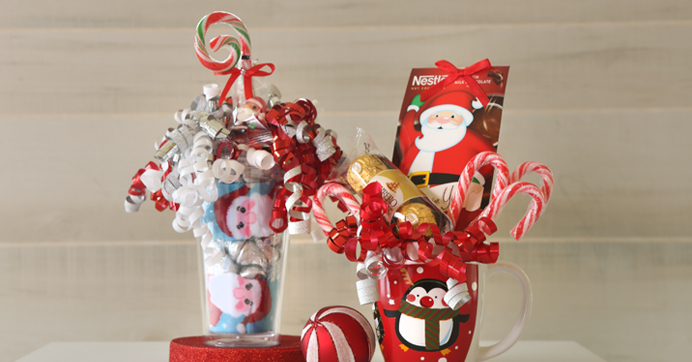 Fill either a plastic tumbler or festive mug with decadent treats such as Hershey’s® Milk Chocolate Kisses, Nestle® Hot Cocoa Mix, and Ferrero Rocher® Hazelnut Chocolates. Really want to knock their socks off? Add in a pair of warm and fuzzy holiday socks to keep their mistletoes warm all season! 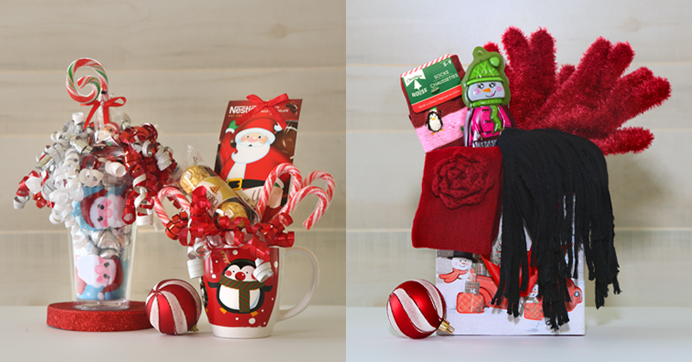 Top off each gift with a few fun embellishments like candy canes and curly ribbon bows, and you’re all set. Your recipient will be sippin’ pretty this season! Shop in bulk online for your neighbors and coworkers, or find your local store to pick up a handful of supplies at a time. 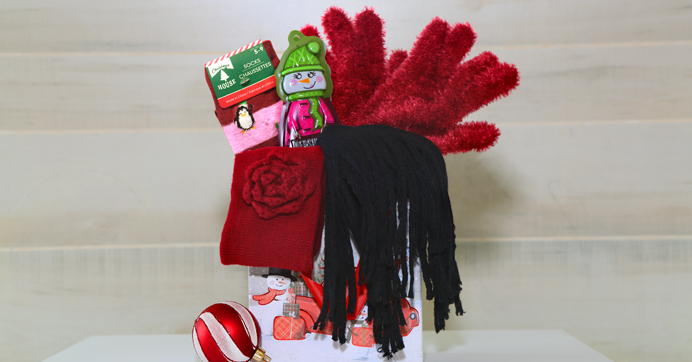 Get your loved ones and best girlfriends dressed right for snowball fights with this “All Bundled Up” gift set! 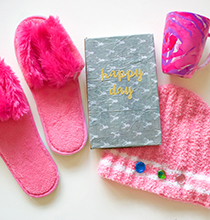 Shop Dollar Tree’s selection of stylish winter headbands or hats, super-soft gloves, fleece scarves, and festive Christmas socks to fill your box or bag with warmth. Mix and match any of their $1 winter apparel to create the ultimate bundle that anyone will love. Add a sweet surprise with a Hershey’s® Milk Chocolate Snowman or your recipient’s favorite candy. This idea is snow cute and thoughtful, I could just melt. Shop online for these $1 supplies online or find your local Dollar Tree store. Want more affordable gift ideas? Check out these $5 holiday gift ideas for even more inspiration!